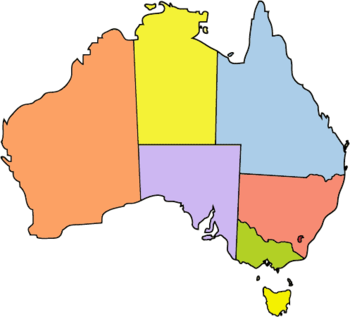 1788 – A settlement is established at Parramatta, west of Sydney, New South Wales. 1873 – English-born explorer William Gosse departs Alice Springs on an expedition to Central Australia, during which he names Ayers Rock. 1874 – Explorer Alfred Gibson disappears on Ernest Giles' second expedition to the deserts of Western Australia, resulting in the naming of the Gibson Desert. 1966 – Jim Stynes, an Australian rules footballer and later charity worker, is born in Dublin in the Republic of Ireland. 2005 – Sir Joh Bjelke-Petersen (pictured), the longest serving Premier of Queensland, dies at the age of 94 in Kingaroy, Queensland.